4th time staying here and will probably return each year when we come snowborading in Basko. It's a good deal: super close to the gondola and to the restaurants in town, room is nice, warm and overall a good value for money. This was my second time at Gondola Apartments & Suites. Location is the best - close to center but in a very quiet area! Staff is very kind and helpful! 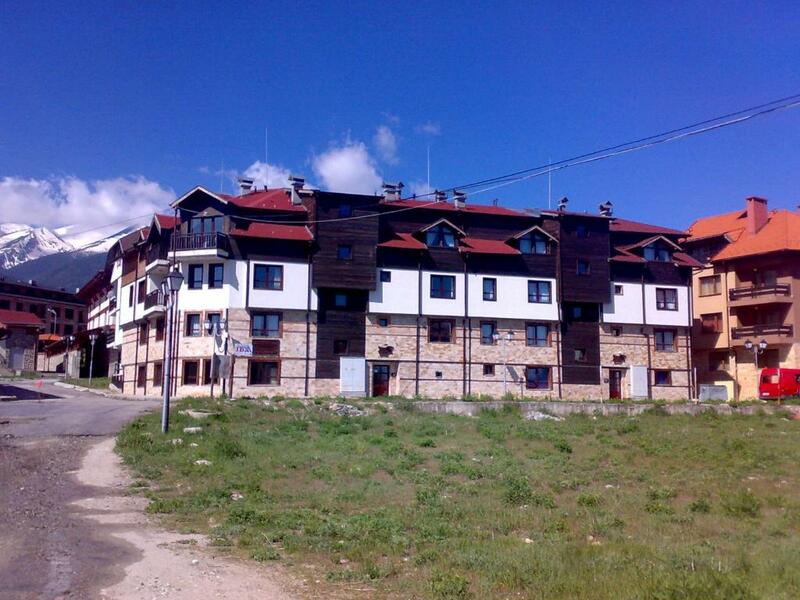 :) Will definitely choose it again for future stays in Bansko! Great location, only a short walk from the gondola. We also rented ski equipment at Shi mania and got a discount bc we were staying at the apartment. In addition we were able to keep the skis there so no need to lug them from the gondola to the apartment every time. Small apartment, perfect for what we needed. I was there with two friends. Little kitchen with a stove top and a few small pots and fridge. No microwave. 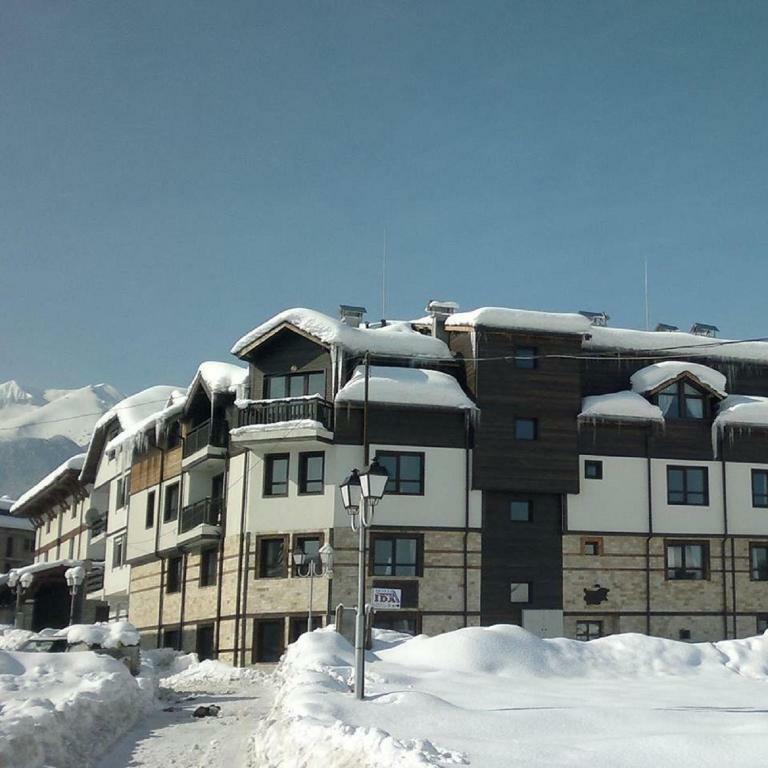 Location is very good, 15min-walking to the gondola in a quiet neighbourhood, friendly staff (congratulations, Ivan), elevator (important if you are exhausted after hours of ski) and facilities if you are wiling to cook something simple. Friendly staff, very quite location, close to gondola. Nice place. Close to main street and gondola station. Great value for money. Great location. Highly recommend Gondola! Everything was perfect starting from the price. The staf was so friendly. You can safely park your car in front of the place. 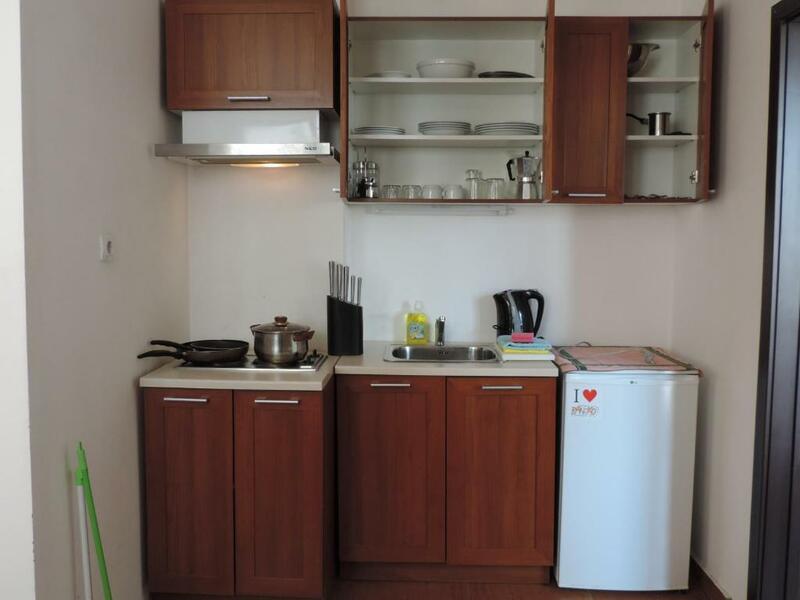 The room has a kitchen with everything that you need to cook healthy food. The place is so close from the ski lift that you can walk with the ski boots. The place has a small gym and a sauna witch is so grat after you come from the slopes. I highly recommend this place for people who are looking for a trip on a small budget. Lock in a great price for Gondola Apartments & Suites – rated 8.8 by recent guests! Gondola Apartments & Suites This rating is a reflection of how the property compares to the industry standard when it comes to price, facilities and services available. It's based on a self-evaluation by the property. Use this rating to help choose your stay! One of our best sellers in Bansko! 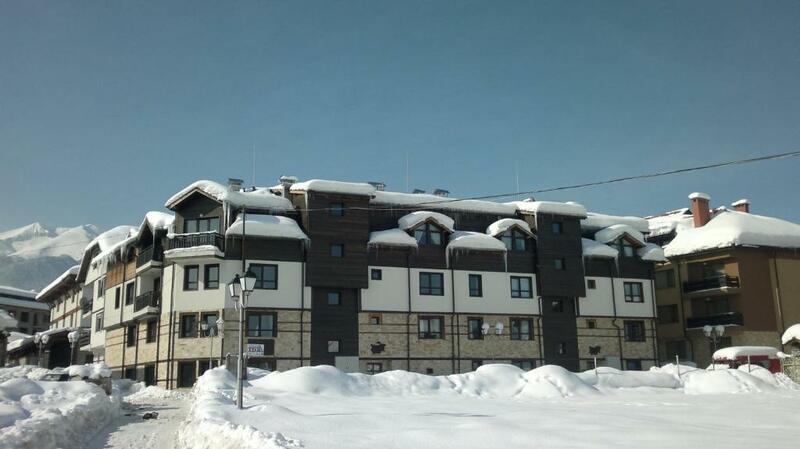 The Gondola Apartments & Suites in Bansko is located 1,300 feet from the ski elevator. It offers modern studios and apartments with fully equipped kitchens, private parking and free WiFi. All rooms of the Gondola Apartments & Suites feature parquet floors and a cable TV. Towels and linen are provided. A fitness center and a sauna are available free of charge and massage services at a surcharge. A ski storage room is available on site, while ski equipment hire and a ski school are at guests' disposal at a surcharge. During the summer fishing, horse riding, rafting and mountaineering can also be enjoyed in the surroundings. Shuttle services to various locations can be organized upon request and at a surcharge. 뀐 Located in the top-rated area in Bansko, this property has an excellent location score of 8.8! When would you like to stay at Gondola Apartments & Suites? Private parking is available on site (reservation is not needed) and costs BGN 5 per day. 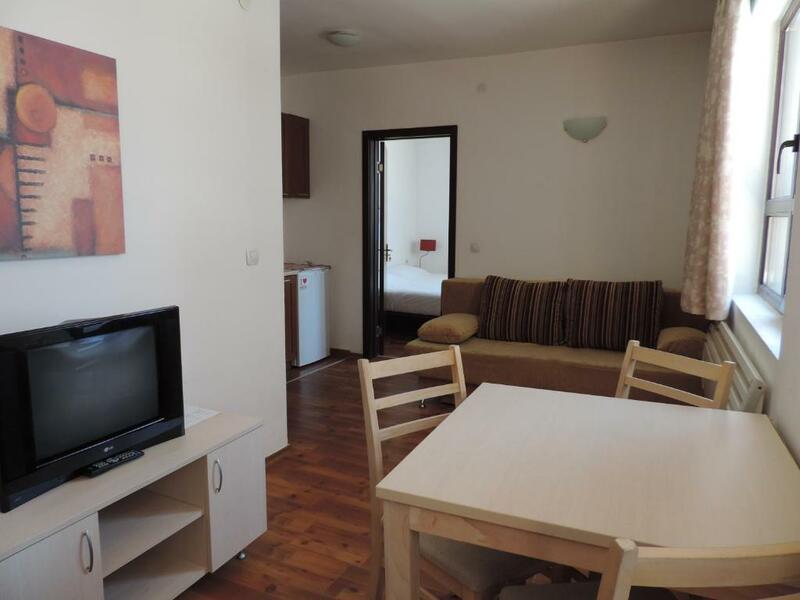 Spacious apartments with a bedroom and a living room with a sofa bed and a kitchenette. This studio has a electric kettle, kitchen and dining area. Please note that this studio cannot accommodate any extra beds. Gondola Apartment & Suites е построен през 2009 година. Всяка година се прави освежаване и козметични ремонти в Студията и Апартаментите през месеците октомври и ноември. Намираме се в Ски зоната на Банско. Близо до нас има много барове, магазини и ресторанти. Централната част на града (Стария град) се намира на 10-15 минути пеша от нашия комплекса. House Rules Gondola Apartments & Suites takes special requests – add in the next step! Gondola Apartments &amp; Suites accepts these cards and reserves the right to temporarily hold an amount prior to arrival. Gondola Apartments & Suites accepts these cards and reserves the right to temporarily hold an amount prior to arrival. Please note that guests booking refundable rates have to pay the full amount of the booking upon arrival. Please inform Gondola Apartments & Suites of your expected arrival time in advance. You can use the Special Requests box when booking, or contact the property directly using the contact details in your confirmation. Some small flies in the bathroom- unclear where they were coming from. Not a huge issue just the only thing I could think of that I didn't like! We had some problems with the wifi signal inside the room although it was great outside! The owner is super nice and helpful! The location is great! The room is clean, warm and all the facilities work great! The kitchen is well equipped and you can cook easily. The owner gives discount for ski equipment at one of the shops! amazing value for money! Unclean rooms especially cutlery, glassweaf and pans. The beds were hard. Room need to be cleaned in a better way, specially the sheets and the pillows. Sheets on the 1 of the beds was extremely dirty. The property is not bad for the price they offer. I would recommend it as the location is just excellent and the room is not quite bad for few days stay. Although reception didn't work after 7pm, our host made sure we get the keys very easy and explained us everything. They are very friendly and nice people, made sure we had everything we needed. Location is great and near ski lift. 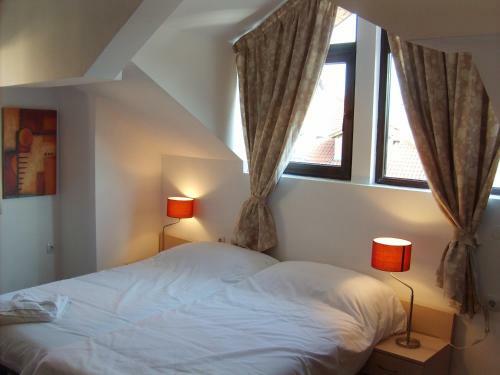 Just a really good place to stay for a very reasonable price. I find with skiing you dont spend much time in the hotel room so this was perfect for me. Ivan is a great host, very friendly and informative regarding bansko. Hotels a 5 min walk from the gondola and the main strip where the restaurants and bars are. 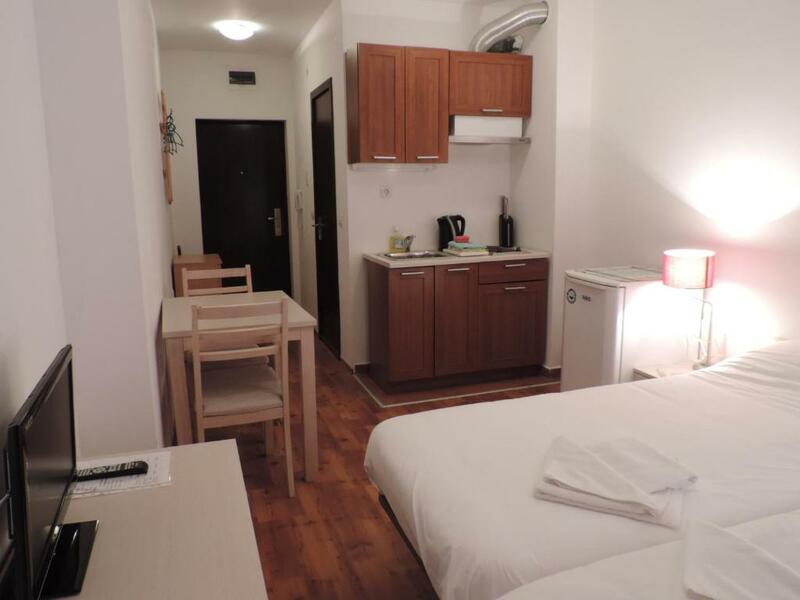 Rooms are clean and tidy with a kitchen and has everything you need for a short stay. The bath room shower Is the only bad thing. There could be a microwave oven. Comfortable. Apartments adaquate sized. There is a sauna - but would be nice to have it work in the evening! Internet works well. Great location relative to markets bars and the gondola !! !